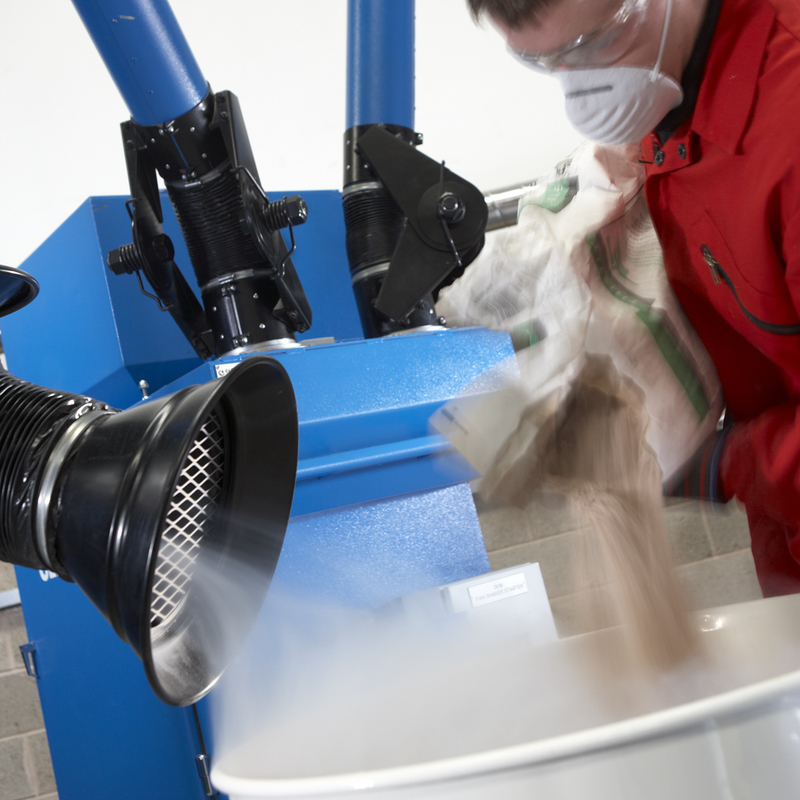 How do you know the dust extraction bench you’re considering buying will do what you need? 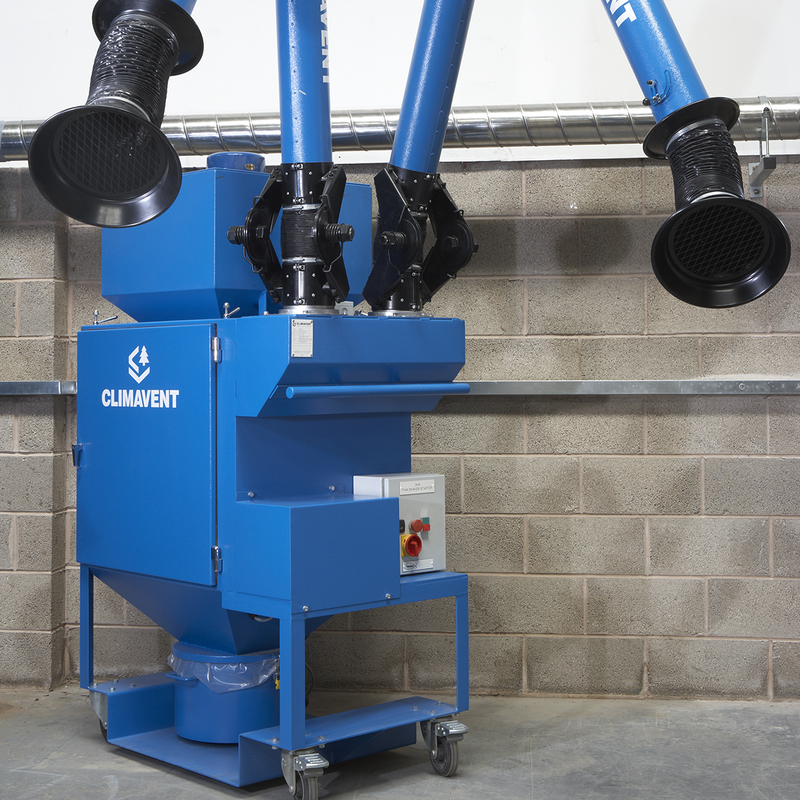 And when a large scale project or multiple projects leave you with a short term lack of fume extraction equipment, how do you fix the problem whilst protecting your capital? 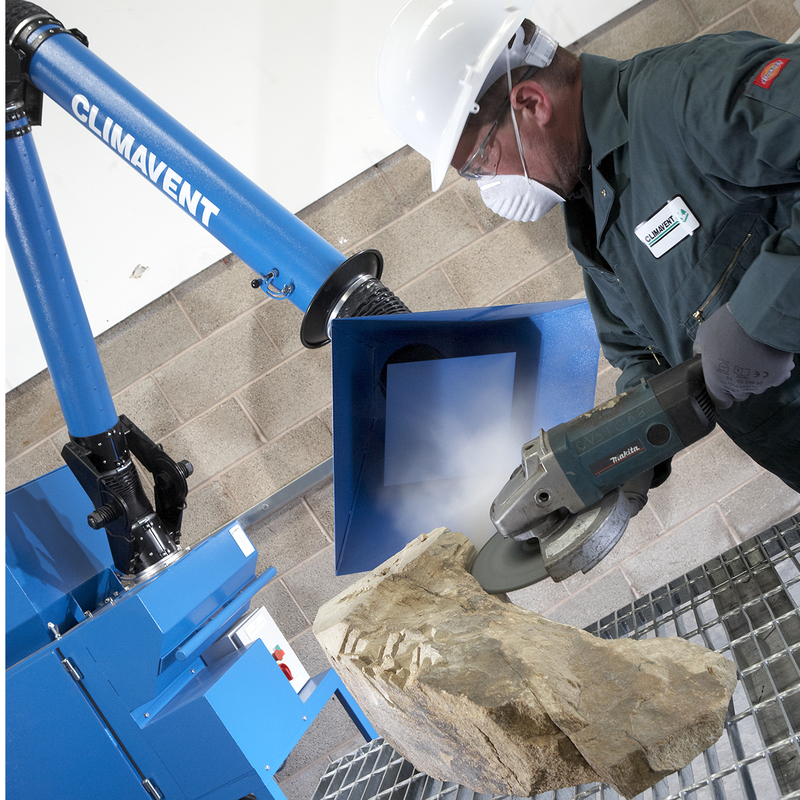 Climavent hires dust and fume extraction equipment for situations like these. How does Climavent hire work? 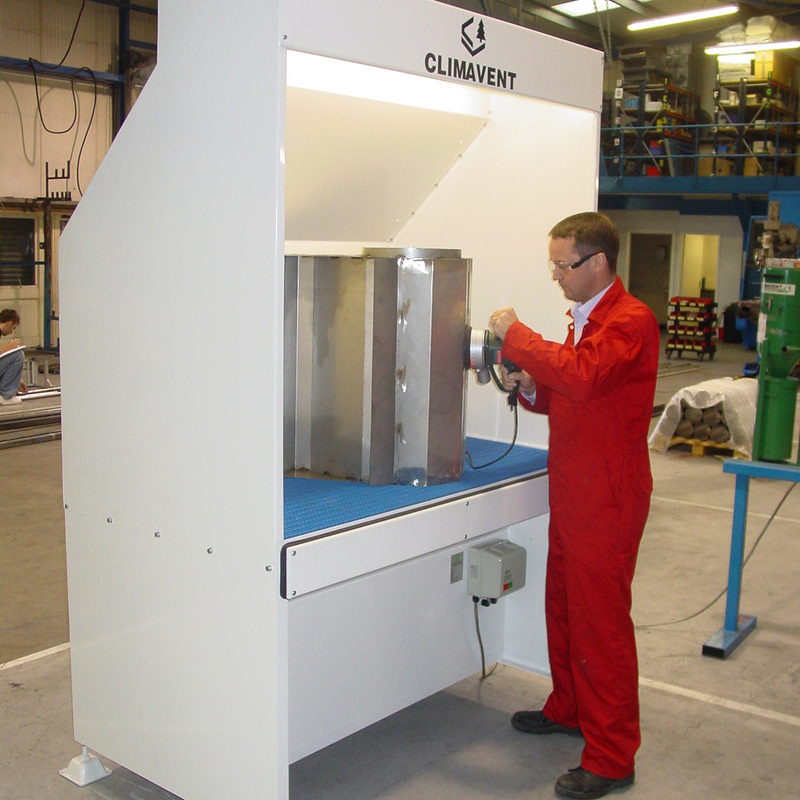 All our hire units are available for a minimum 4-week rental period. Thereafter, you can continue to hire on a rolling weekly basis, for as long as you need the unit. If you rent with a view to buying, we’ll deduct the initial 4-week hire price from the purchase price. Availability is limited, so to ensure we have the units you need on the dates you need them, please book early. 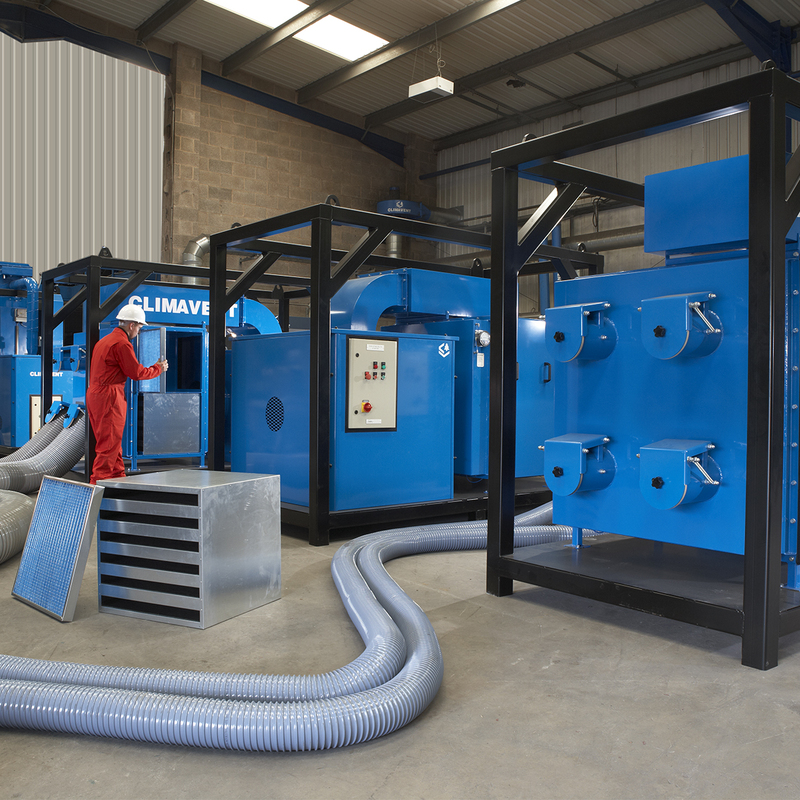 Which dust and extraction units are available for hire? Our mobile units and benches are available for hire, although we’re happy to discuss your specific needs.